Celebrity manicurist Naja Rickette and Valentino Beauty Pure president David Anthony have teamed up to create VBP International. 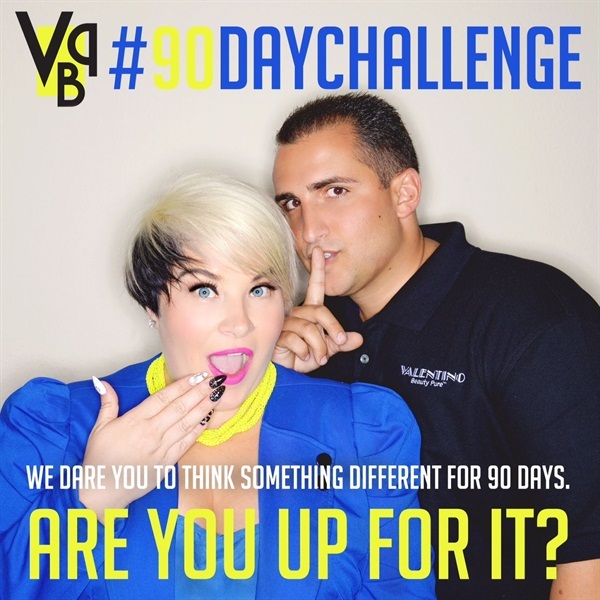 The two are taking time out of their busy schedules and offering a one-time-only 90-day challenge. They are taking on 28 lucky people and giving them weekly one-on-one business coaching with personalized attention to totally transform their business and raise it to the next level. Break through your old thinking while VBP holds your hand every step of the way. For more information and to see how you can be part of #teamvbp, check out www.vbpinternational.com. Should You Run Paid Ads on Social Media?